Editor’s Note: This review was previously published in the October 25th Weekly Update. 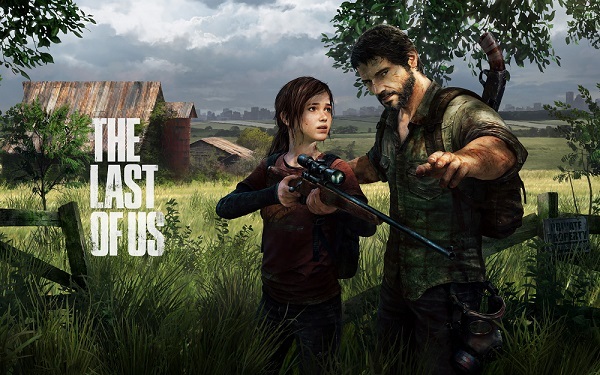 So you may have heard about a game called The Last of Us. If you haven’t, or want to know more, hopefully this review will help paint a picture. The game was brought to life by Naughty Dog, a company well known for the Uncharted series. And for anyone that has played an Uncharted game, you know the game is going to have action, graphics, but most of all story. And Naughty Dog took off all the stops for The Last of Us. Be warned: some slight SPOILERS ahead. The impending release of Assassin’s Creed IV: Black Flag, Battlefield 4, and Call of Duty: Ghosts means that the hype train is at full speed. Also with Halloween around the corner, both Microsoft and Sony saw fit to have sales on their zombie- and survival-themed games. Read the full update to watch all of the launch trailers and check out what’s on sale this week. News on the SIP front was slow this week – only the Last Man Standing 1v1 Tournament was of note. Only two players remain standing, so it’s time for them to either go big, or go home. Lastly, we have an invited review by SpecOp3 for The Last of Us, the critically-acclaimed game developed by Naughty Dog for the Playstation 3. If you are thinking about getting the game, make sure to read his review to see what impressed him, and what didn’t.